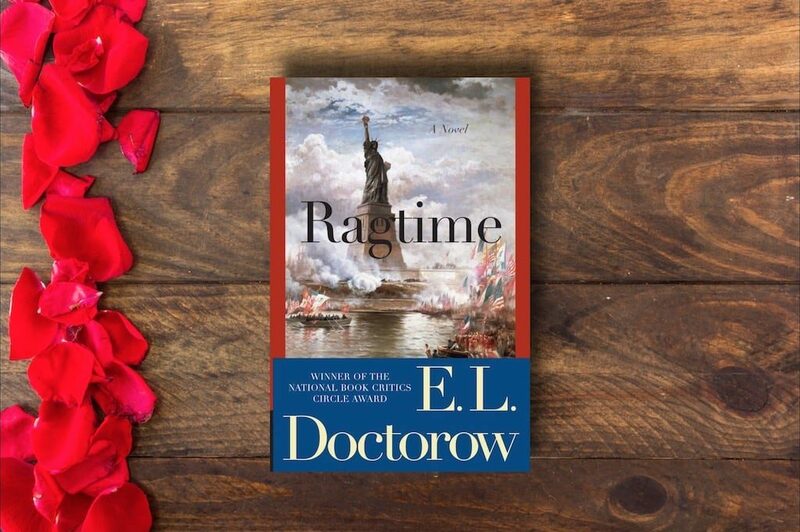 Ragtime was written in 1975 and thanks to this book, E.L. Doctorow proves that he has the power to change your mind about how to write a book. 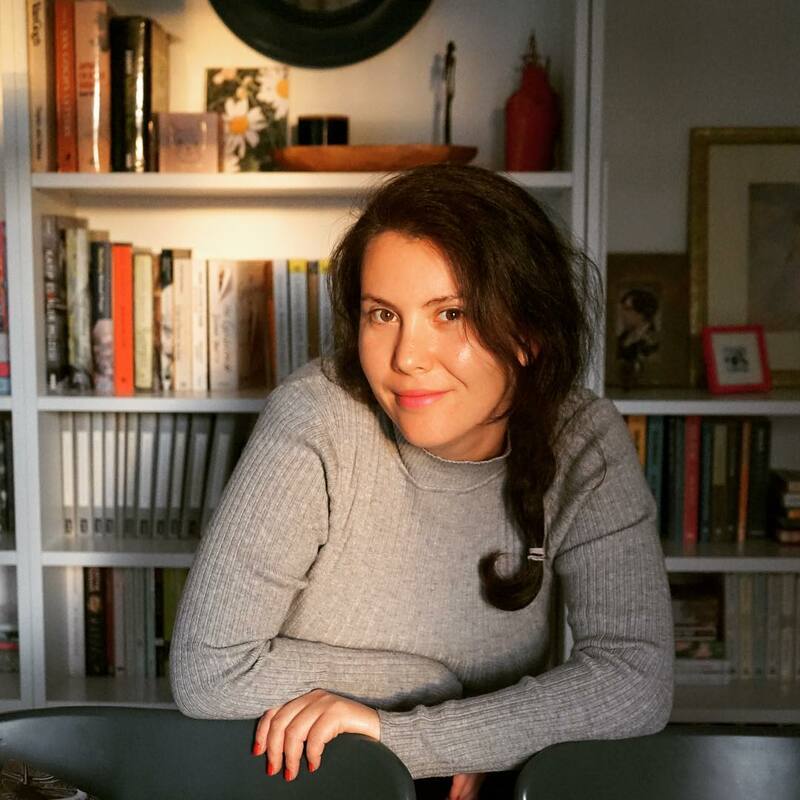 In the novel, you’ll come up with many famous names from Houdini to Henry Ford, and from Sigmund Freud to Emma Goldman. On the one hand, one feels sorry for the suffering of the Jews and the black people, but one can see and hope that life can change in many different ways. There are a lot of things I want to mention, but I don’t want to write a lot of information about the book and spoil it for you. It was an impressive experience for me to see the difference between people of that time and our time, that is the least I can say. 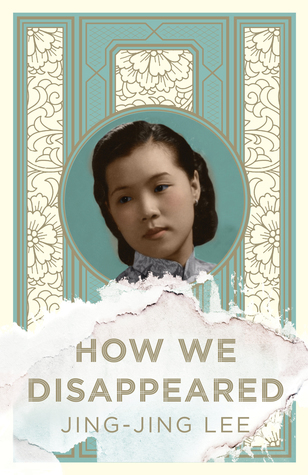 I also need to mention that it focuses on issues such as race, political power and jealousy. Even if you don’t know the names in the book, I’m sure you will enjoy the subject and the author’s language. In many of the comments I read about Ragtime, I have seen how good this book as an American historical novel. With its real and imaginary characters, this book describes America very well between the First and the Second World Wars. I read E. L. Doctorow for the first time, and I know this book won’t be the last one. Enjoy! 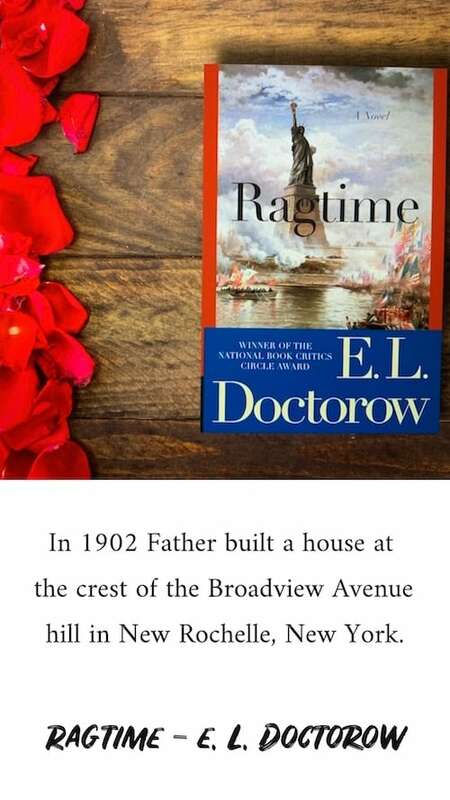 Set in turn-of-the-century New York, E.L. Doctorow’s Ragtime seamlessly blends fictional characters and realistic depictions of historical figures to bring to life the events that defined American history in the years before the First World War. This Penguin Modern Classics edition includes an introduction by Al Alvarez. Welcome to America at the turn of the twentieth century, where the rhythms of ragtime set the beat. Harry Houdini astonishes audiences with magical feats of escape, the mighty J. P. Morgan dominates the financial world, and Henry Ford manufactures cars by making men into machines. Emma Goldman preaches free love and feminism, while ex-chorus girl Evelyn Nesbitt inspires a mad millionaire to murder the architect Stanford White. In this stunningly original chronicle of an age, such real-life characters intermingle with three remarkable families, one black, one Jewish and one prosperous WASP, to create a dazzling literary mosaic that brings to life an era of dire poverty, fabulous wealth, and incredible change – in short, the era of ragtime. Edgar Lawrence Doctorow was an American novelist, editor, and professor, best known internationally for his works of historical fiction. He has been described as one of the most important American novelists of the 20th century. He wrote twelve novels, three volumes of short fiction and a stage drama.